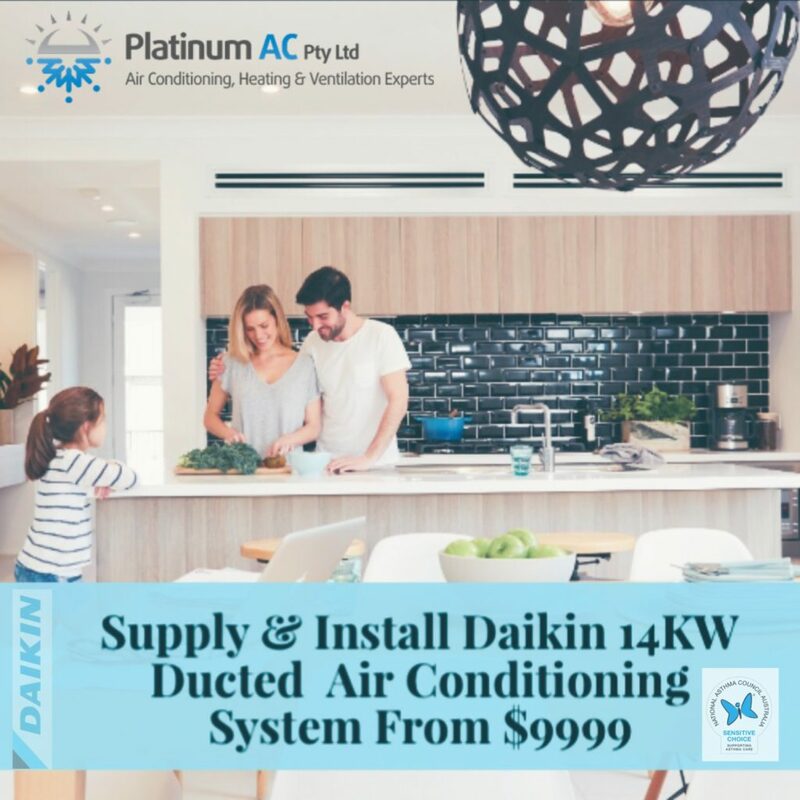 We at Platinum AC understand air conditioning, and we understand you don’t want it to be time consuming and expensive. That’s exactly what we’re offering. 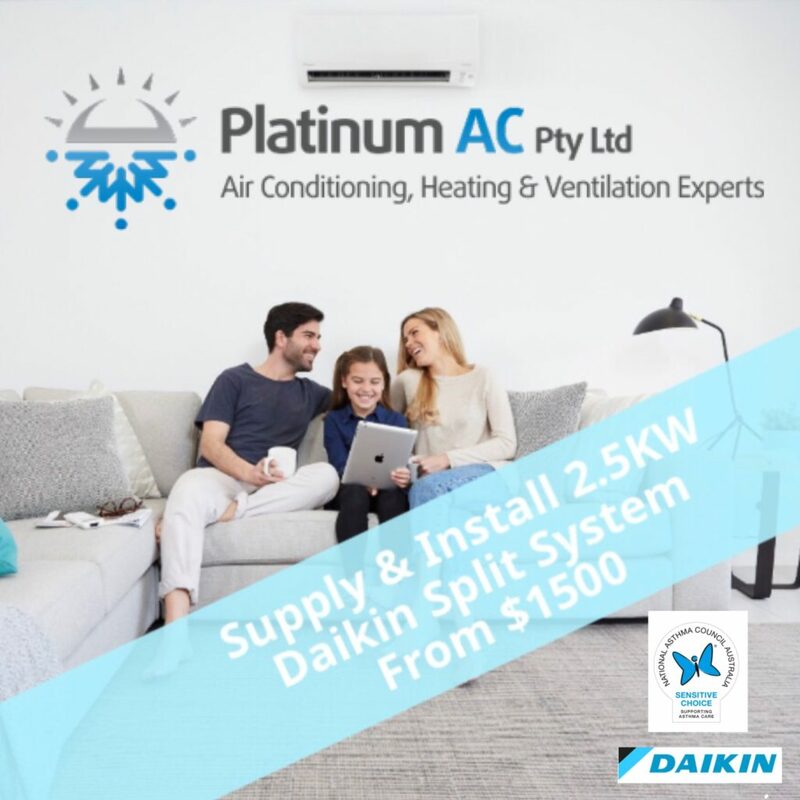 So whether you’ve just moved into a house that needs a split system installation, or whether your current split system needs replacing, or if you’ve never had one installed in your home, now is the time to get it sorted, and what better opportunity than our Winter promotion. ** Terms & Conditions apply. 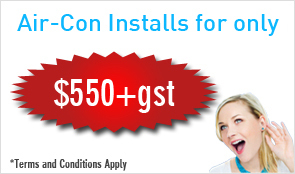 Price excludes GST. Please call to arrange an obligation free quote.